Chichester Railway Station is a few minutes walk from Pallant House Gallery. There are many direct links from London Victoria, Brighton, Portsmouth, Southampton, and Gatwick Airport. Trains to London Waterloo connect at nearby Havant. This exhibition will trace the formal development of Muspratt’s photography, bringing together examples of her studio portraits, documentary photographs and technical experimentations with solarisation. Helen Muspratt was one of the leading women photographers of her generation. 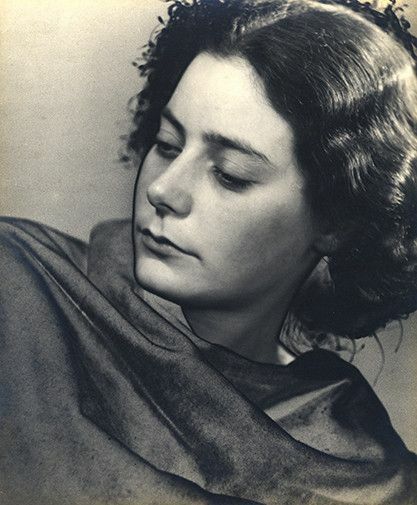 From the age of just 21, when she set up her first business on Swanage high street, she went on to build a successful career as a portrait photographer, capturing such iconic subjects as the writer C. P. Snow, the influential neuropsychologist Oliver Zangwill and the artists Francis Newbery, Paul Nash and Eileen Agar. Several of her most significant portrait commissions came through her business partnership with Lettice Ramsey, which was to be one of the most significant features of Muspratt’s working life. ‘Ramsey and Muspratt’ established their first photographic studio in Cambridge in 1932 and became known for their natural, unaffected style of portraiture that was widely acclaimed for being modern and progressive. The pair also trialled new photographic processes informed by the surrealist Man Ray, in particular solarisation, which Muspratt also pursued independently with striking results. A dramatic set of solarised portraits of the theatrical family, the Spencer Watsons, was to be one of her finest achievements, revealing her extraordinary capacity for technical innovation. In each of her ventures Muspratt was guided by a powerful sense of equality and compassion for others. 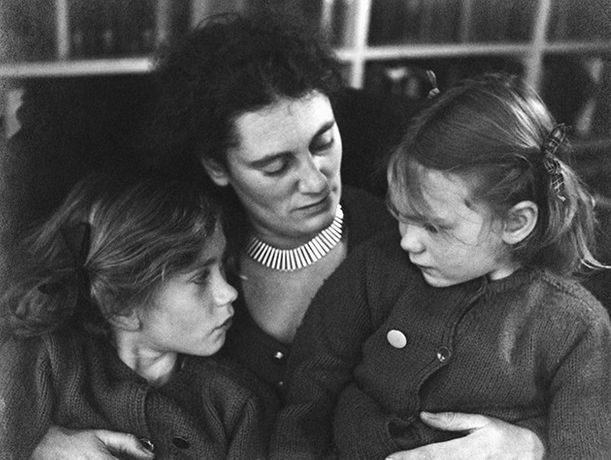 These convictions emerged most strongly in her surprising divergence into photojournalism, most notably a series captured during a tour of the Soviet Union in 1936. Her confrontational and insightful photographs of women on a collective farm near Kiev emphasises the diversity of her vision and technique. This exhibition will trace the formal development of Muspratt’s photography, bringing together examples of her studio portraits, documentary photographs and technical experimentations with solarisation.